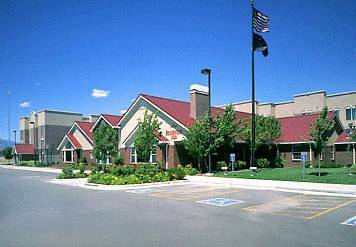 Baby cribs are available for your little baby, and there are perfect kid's activities to keep them happy. 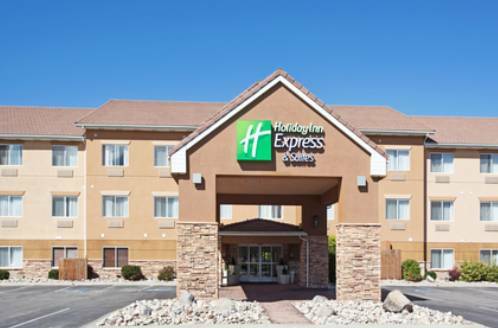 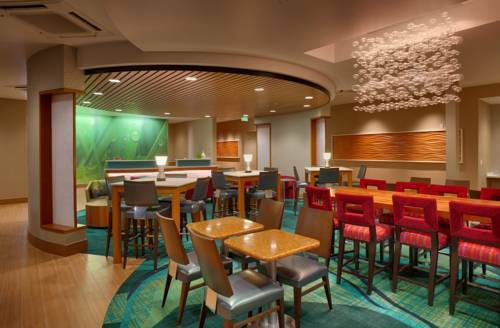 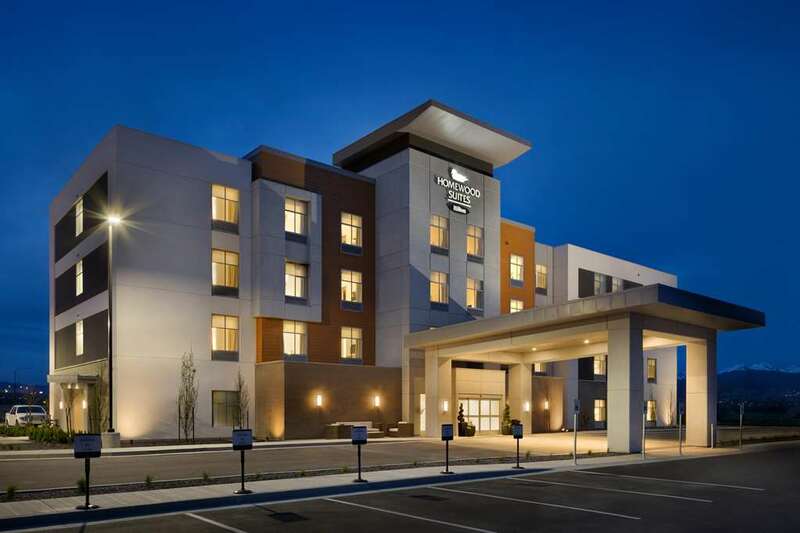 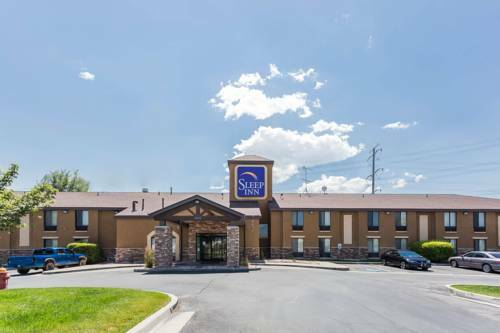 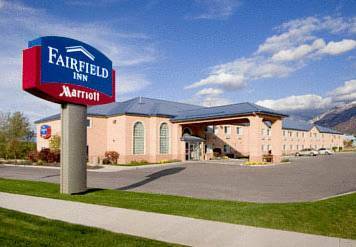 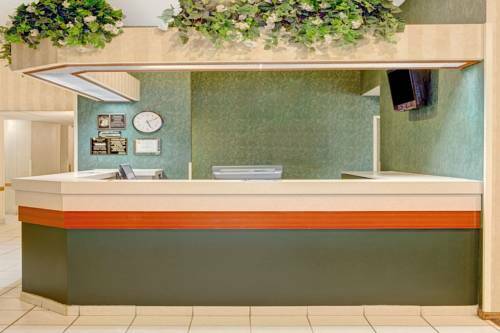 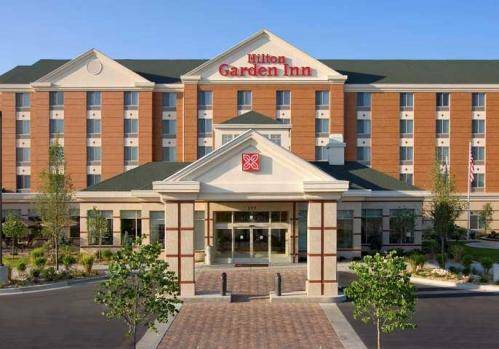 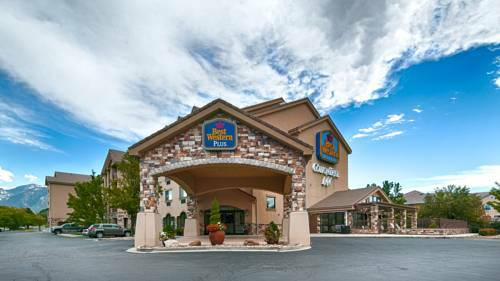 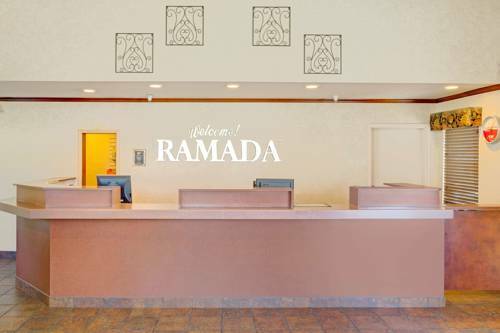 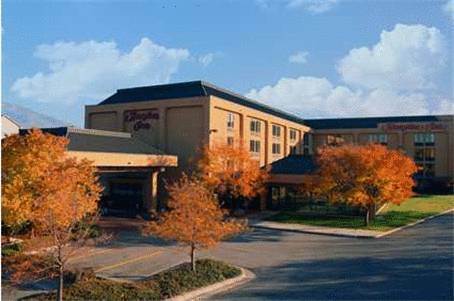 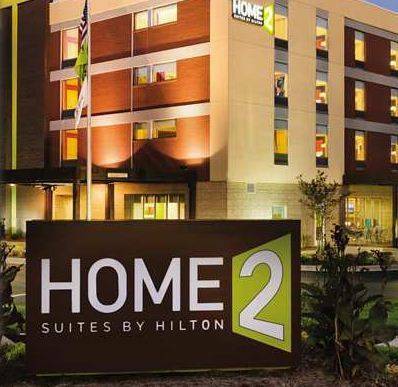 These are some other hotels near SpringHill Suites Salt Lake City Draper, Draper. 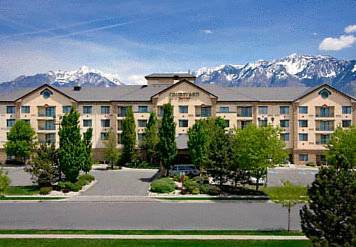 These outdoors activities are available near Springhill Suites Salt Lake City Draper.